Includes phone and battery only. No cables or sim card included. Cellular service locked to AT&T. 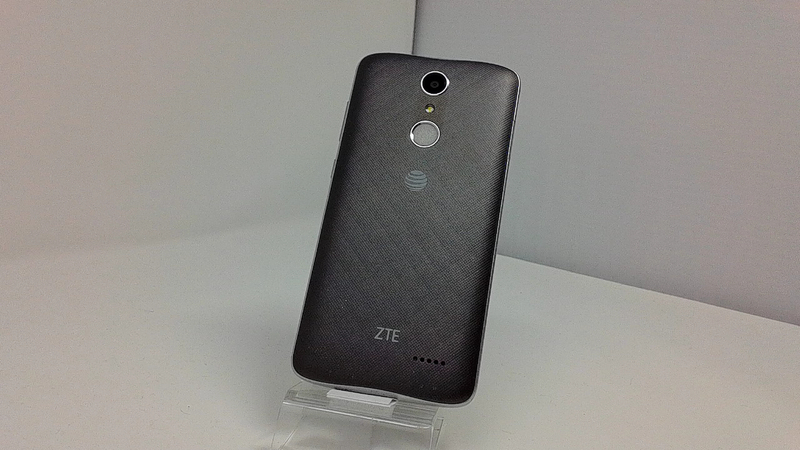 Clean ESN, ZTE BAR style smartphone in Grey. Phone glass is cracked/chipped/shattered, housing dinged/scuffed/scratched/dented. 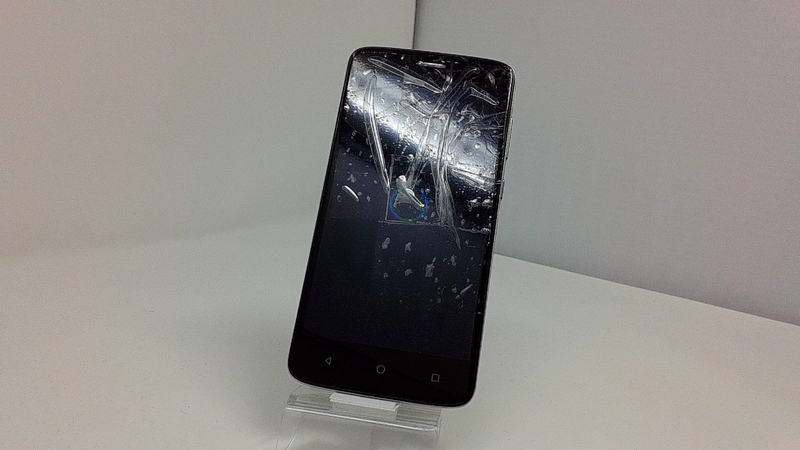 Phone is used and in working condition. With its rather light price-tag, the Blade Spark's specs are justifiably low-tier - a quad-core, 1.4 GHz Qualcomm Snapdragon 425 SoC, 2 GB of RAM, and 16 GB of storage expandable via microSD. The display is rather large, with a 5.5-inch diagonal, but not extremely sharp, with a 720 x 1280 pixel resolution. The cameras sound good on paper, with a 13 MP PDAF-assisted sensor at the back and a 5 MP snapper on the fron. There's an included fingerprint scanner on the back. Considering it's a phone that's best meant for light usage, its 3,140 mAh battery seems quite generous and will probably last you a while. The Blade Spark comes with Android 7.1.1 Nougat out of the bag.